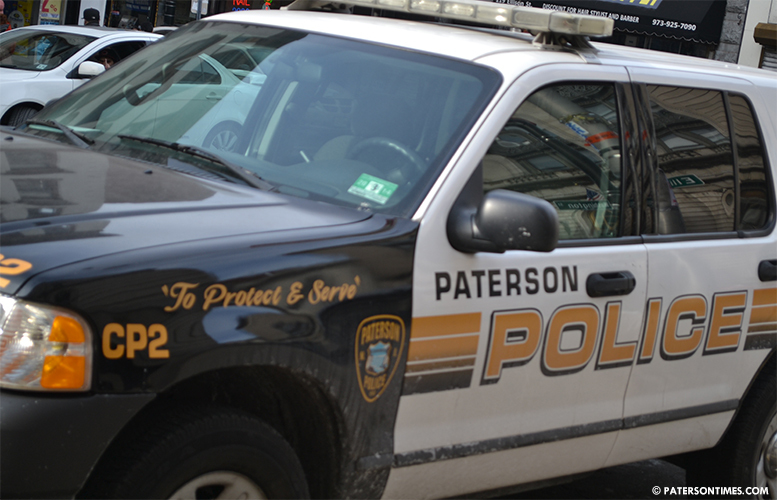 A city man standing outside with friends on 14th Avenue was punched and attacked with a mechanical drill Monday night, according to the Paterson Police Department. The victim told police a suspect pulled up in a vehicle at around 9:32 p.m. Monday while he was standing outside with friends on 14th Avenue between East 28th and East 29th streets. The assailant known as “Easy” began speaking to one of the victim’s friend. The suspect then began to point at the victim threatening him. Police said the assailant proceeded to punch the victim in the face. The suspect then returned to his vehicle to retrieve a mechanical drill from his trunk which he used to damage the victim’s vehicle. The suspect then assaulted the victim with the drill by striking him on the back of his head, police said. Police said after the incident the assailant described as a Hispanic male, dark complexion, about 5’9, 160 pounds, and approximately 20-20 years old fled the scene. Police said at the time of the incident the suspect was wearing white thermals and blue jeans. The victim was transported to St. Joseph’s Regional Medical Center for medical attention, police said.